If you had images like these with your parents, how much would that mean to you? I'm here to help make sure you document your children's lives so that they can cherish those memories. I help you not just take the photos, but figure out what to do with them after they've been taken. With my in-depth research, I've come up with 4 products for my clients that will help you preserve your images beyond anything on the market today. I have a studio you can come to if you don't want to clean house or I can come to you if you don't want to take baby out in the cold. From helping you style to helping you know where to hang your prints. 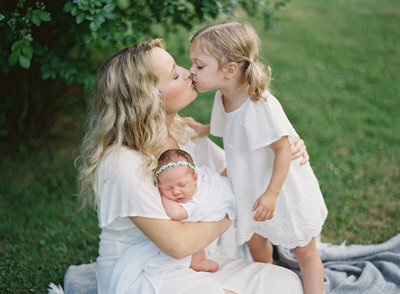 Cristina is a professional Chicago maternity, newborn, and family photographer for travel or in studio. 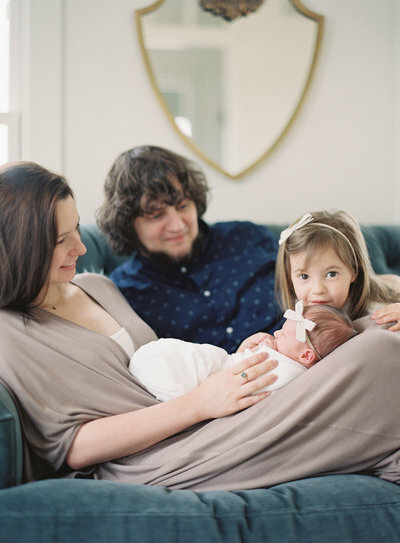 "Cristina gave me the gift of timeless photos with my daughters. One day I may not be here, so to know my girls have these forever means everything to me. It is true when people say a picture it worth a thousand words because my moments with them at the Lavender Farm were priceless." Grab my top 5 tips for a successful session. Join me on Instagram where I share pregnancy & newborns on the daily.